Opportunity is a series of courses for differentiated professional development, providing information and resources for teachers to learn at their own pace and focus on the digital curriculum tools most applicable to them. Anyone is welcome to use these courses to grow professionally, but PGP certificates and badges are only available to the staff of Southwest Parke Community Schools. 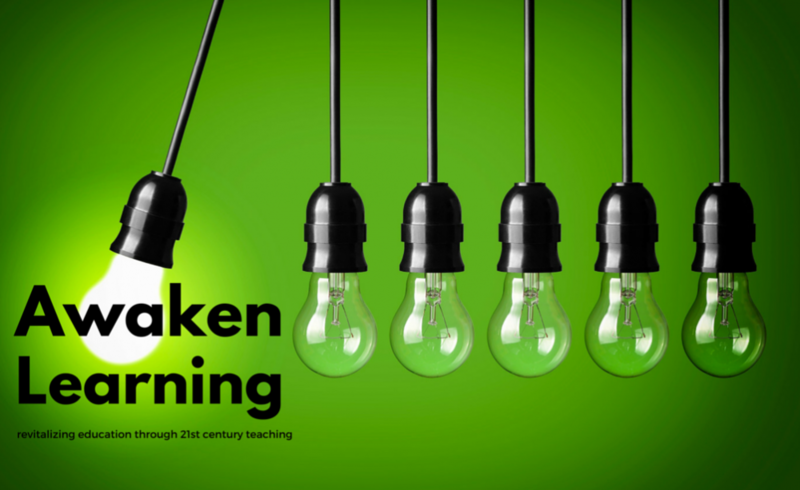 This entry was posted in Announcements, Beyond Textbooks, Blended Learning, Digital Curriculum, Featured Tools, Teacher Training, Tutorials and tagged badge, certificate, course, drive, Google, opportunity, pd by Rachel. Bookmark the permalink.